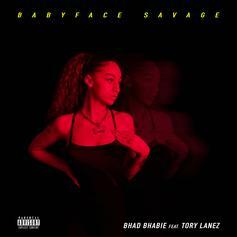 Bhad Bhabie & Tory Lanez Link Up On New Banger "Babyface Savage"
Bhad Bhabie comes through with a wild new banger with Tory Lanez. 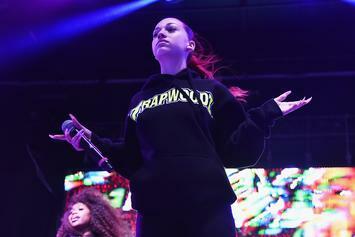 Iggy Azalea & Bhad Bhabie Attack Each Other's "Clout"
Is the beef between Iggy Azalea and Bhad Bhabie beginning to sizzle? 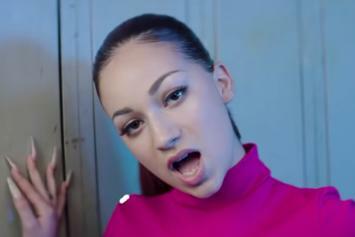 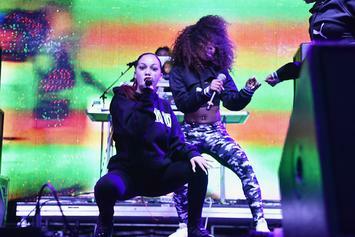 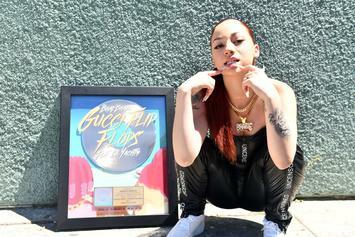 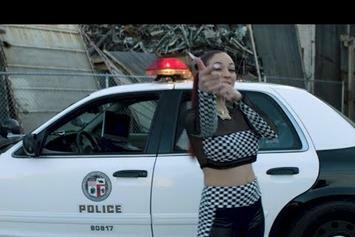 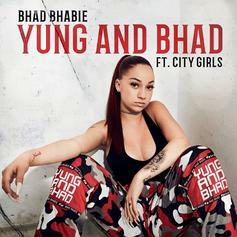 Bhad Bhabie is sticking around whether or not you like her. 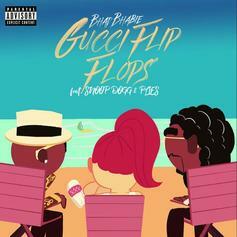 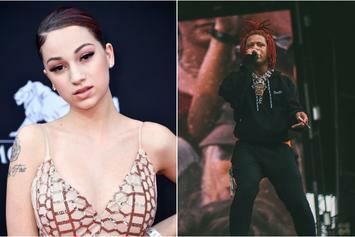 Bhad Bhabie & YG Go Ballistic In The Piano Store On "Juice"
Bhad Bhabie Has Something To Prove On Lil Baby-Assisted "Geek'd"
Bhad Bhabie is all about the checks on "Geek'd." 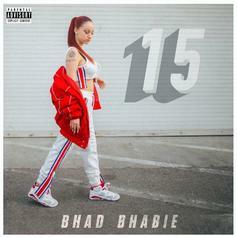 Bhad Bhabie's debut mixtape, "15" drops next week. 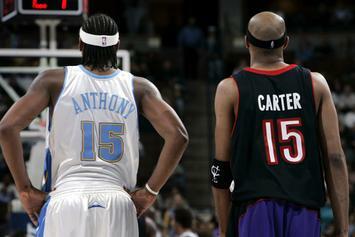 Vince Carter is the new # 15 in ATL. 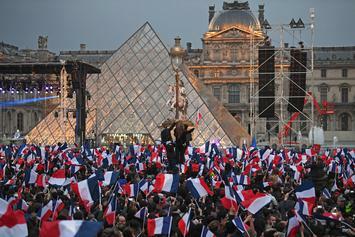 The country is adding some extra-protection for minors. 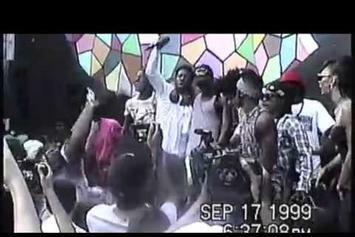 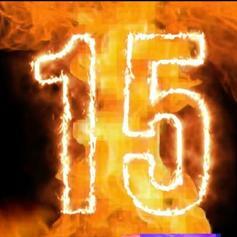 OG Maco shares the video for "15". 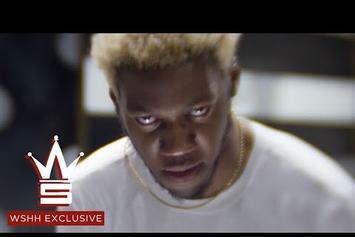 OG Maco shares the video for "Mirror Mirror" from "15 EP."